Hello, my name is Ellysia. 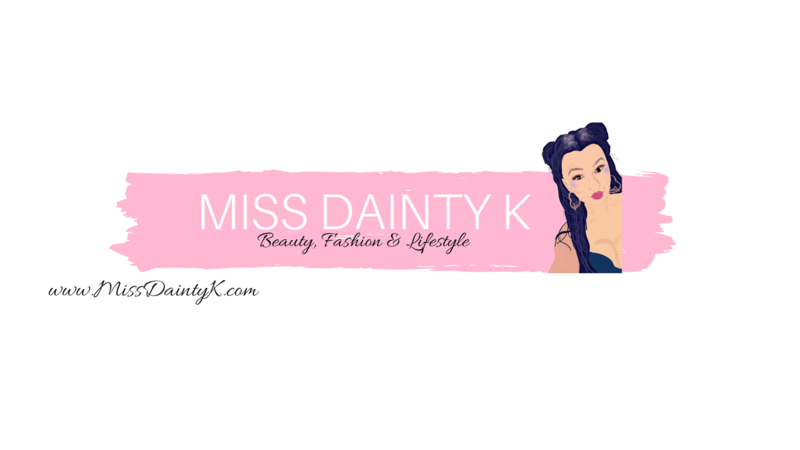 Aka MissDaintyK 20 Year old; Fashion, Beauty & Lifestyle Blogger.Yorkshire Girl, Born and Bred' xo . Social Media Part 1- Instagram. Palette of the Month! #January Kat Von D- Saint or Sinner Palette. I GOT THEM!!! Makeup Revolutions Collab with @SophDoesNails!!!! My Colourpop Collection!!! (SSS) SUPER SHOCK SHADOWS! #MakeupAddict! CHRISTMAS SWAP BOX| Collaboration And Lauren Rose! !